Chief Logan State Park is a 4,000-acre recreational area with lodging, conference facilities, campgrounds, hiking trails and a variety of outdoor activities and attractions. 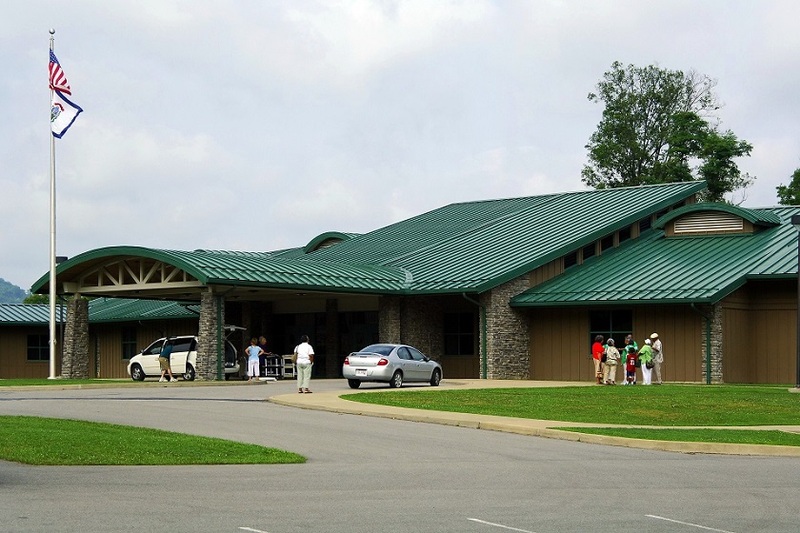 Located four miles north of Logan in the heart of West Virginia’s southern coalfields, Chief Logan State Park is one of the most visited facilities in the West Virginia State Parks System. It is known for its annual “Christmas in the Park” drive-thru holiday light display. One item of note, the lodge and the surrounding state park are within a few miles drive from each other. Separated by a scenic mountain, guests can stay and enjoy the amenities at Chief Logan Lodge, and then take a short drive to explore the surrounding state park.